Every pregnant woman deserves to experience prenatal massage! Mama happy, baby happy! This healing massage session will leave you physically, mentally and spiritual rejuvenated, revitalized and replenished! Give yourself the gift of love and pamper your mind, body, spirit and baby! You absolutely deserve it! Angela has a way of reminding a pregnant woman that she is already connected to the Source, that she is created in the image and likeness of Love. Through her prayerful and high vibration approach to massage, she nurtures the very souls of the pregnant women that come to her. 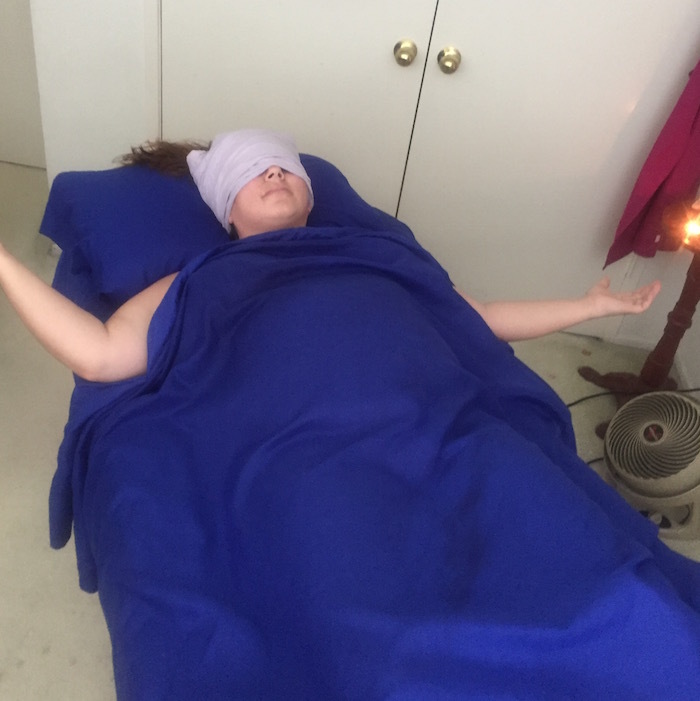 Angela’s intention during her healing massage sessions is to support her clients into consciously awakening to their own Inner Intelligence so that they are healing intuitive forces in their own lives, and at their babies births.